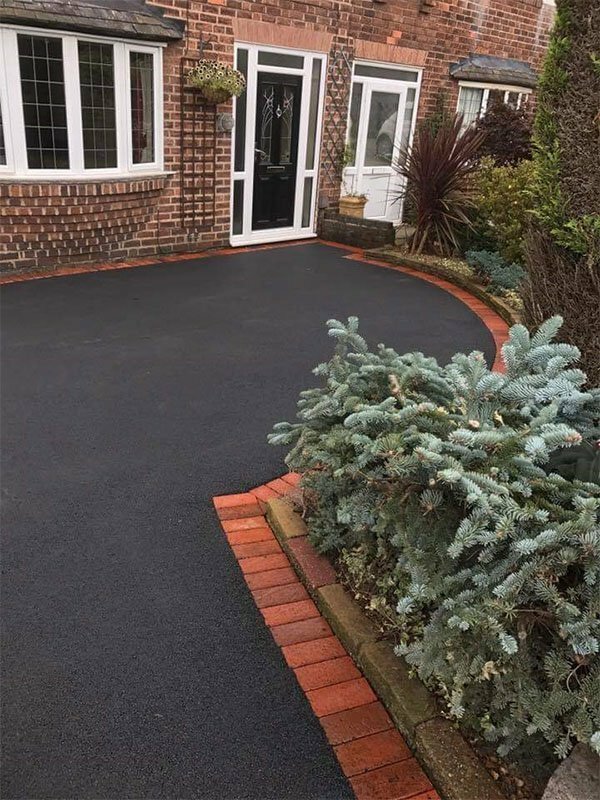 Professionally laid and planned tarmacadam driveways, working closely with you we can help design a unique finish to give your property a totally new look. 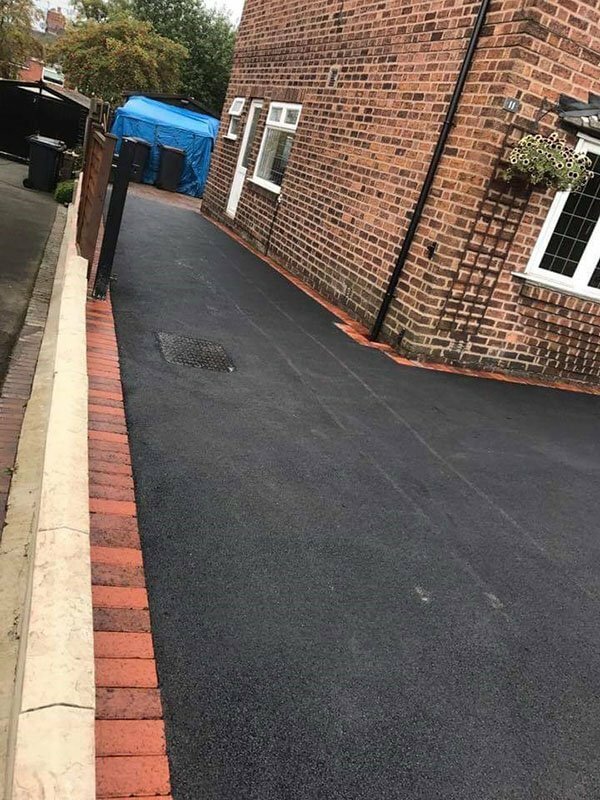 S.L Driveways are your local contractor, we are committed to delivering the highest quality tarmacadam driveways in Staffordshire at value driven prices! If you live in Stafford and are planning on installing a new driveway for your home, then you have come to the right place. Tarmacadam is considered to be one of the most affordable options by home owners. You can upgrade your home with it to give it sophistication and extra space to help with parking your vehicles. We are a reputable company, we have all the necessary tools needed to provide you with a full range of surfacing solutions and services. Our gallery has a selection of different driveways that we have installed over the years, you can use these completed projects for ideas to creating your own design. A new drive is one of the most affordable choices for improving your home and creating additional parking space, it is extremely durable and when edged with natural block paving stones it creates a stunning effect. We can install a new drive within a day depending on the size of the project, this includes all of the services from the prep, the laying and rolling. One of the most well known benefits of tarmacadam is the fact that it’s low maintenance. Our company guarantee the provision of the highest quality materials that meet British Standards. For customers’ re-assurance, our company offers a detailed breakdown of the entire costs for the installation. 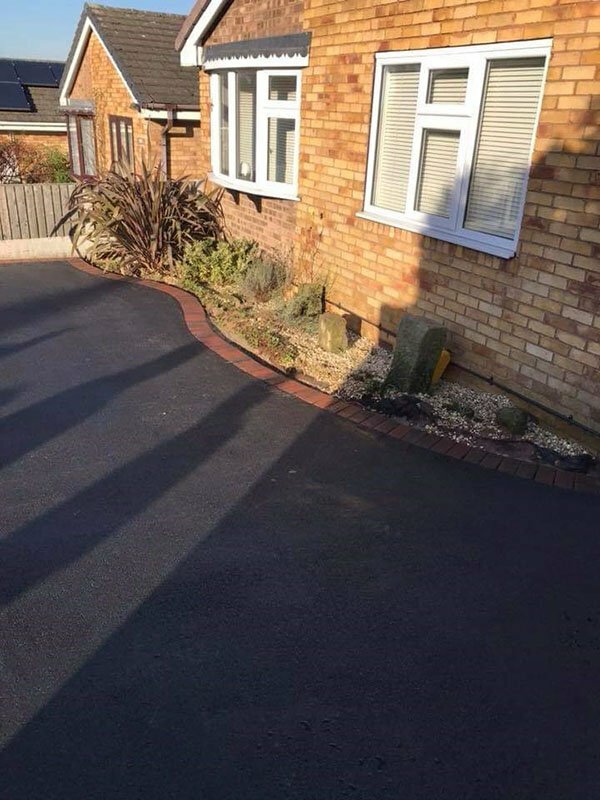 S.L Driveways Stafford are experienced contractors, because all of our work is carried out to the highest standard it comes with a 3 year guarantee. Here is a testimonial from one of our happy customers. We are always happy to give free advice and design ideas along with a competitive no obligation quote. Call us today or use our online booking form to arrange a time and date that’s convenient for you. Our teams of surfacing specialists provide outstanding quality installations and offer services that include resurfacing of car parks, industrial and housing properties, business and retail parks, sports centers and playgrounds as well as caravan spots, forecourts, footpaths and pathways, industrial/domestic/commercial and asphalt as well as block paving edging. All of our operatives are health and safety awareness trained (CSCS) and fully vetted and competent to carry out installations safely. Our company has been built on solid ethics and values so we always guarantee to deliver an exceptional standard of work at value driven prices. If you have any questions do not hesitate to get in touch with us.